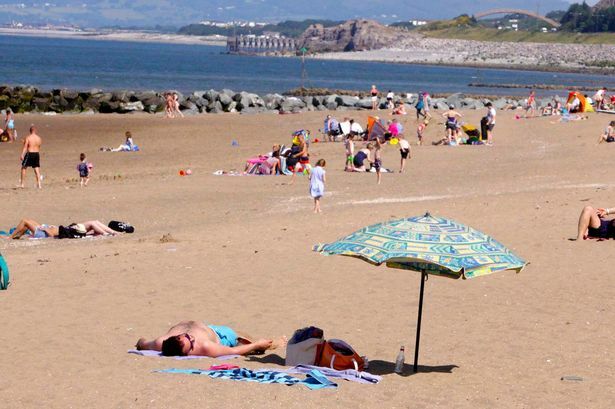 With its long sandy beach and diverse range of activities, Colwyn Bay’s reputation as a great resort to visit dates back to the 19th century. The North Wales coastal town has seen a whole host of development over the past few years. The £5m Porth Eirias, with its watersports centre and bistro owned by Welsh celebrity chef Bryn Williams has brought a buzz to the seafront. Plus the many prime spots such as the three mile golden sand beach and gorgeous woodland it’s no wonder the visitors keep on coming. And even better, only a ten minute drive from Conwy Holiday Park!